No, wait, I’m not. I’m just not. I don’t like it. First of all, I don’t do synopsis reviews or what-have-you, so I’m sending you to a friend’s blog for all that good stuff. If you don’t know it’s about, let my buddy Sab over at The Cat that Watches TV give you the 411 on all that. Plus she has her own first impressions for you to look at, if you’re so inclined. They’re gorgeous human beings in real life. But the characters are some of the most unattractive people I think I could possibly imagine. And then there’s our leading lady. She is loud, uncouth, nosy, and flat out stupid most of the time. Like how did you not recognize him and connect the dots for three episodes? That’s not her fault. That’s the writing. The confused, whiplash writing that doesn’t know if it wants to make this a rom-com or a corporate espionage thriller. Also not her fault is that fact that she really is just kind of a jerk. I suppose we’re supposed to think she’s spunky? She’s not. She’s rude. I won’t even bother going over the side characters. Blah blah blah second lead is usurping power and probably made this woman’s sister kill herself. Et cetera. Snore. I skipped a lot of the second episode by mistake, and didn’t feel like I missed anything. Never a good sign. But because I have faith in Kdramas as a whole, I’m going to keep watching this one to see if the writers are able to course-correct, or fix the glaring plot holes they unloaded in the first two episodes like Rick Grimes with a shot gun. The good news about starting a drama with horrible imperfect characters, is that there’s room for development. Maybe they will change for the better, and Hwan Ki will go from emo Piglet to…anything else. And perhaps our leading lady will chill the freak out. Who knows? I realize this review was harsh. What did you think of the first few episodes? Let me know! Does this work, Devon? Can I respond to your posts this way? If not, please splain how I CAN! Thanks for sharing, Devon! We can’t love them all — no matter how hard we try. I do understand all of your grievances as I’ve noticed them myself. 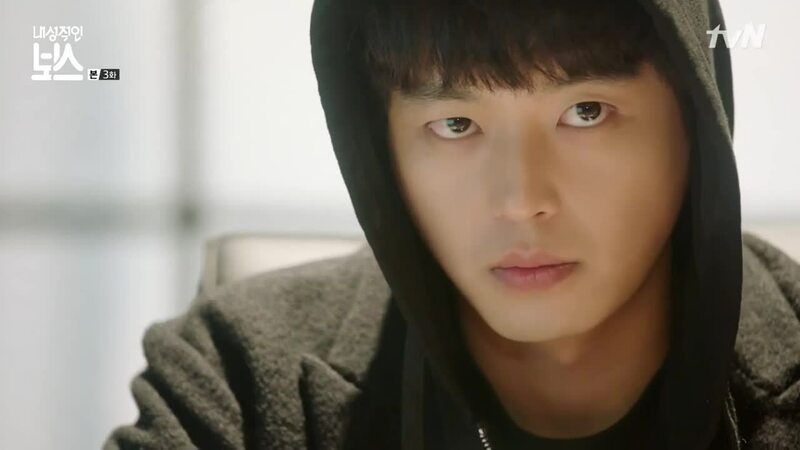 As for Hwan Ki, I’m loving and relating to him so much (though not nearly as extreme) that I personally haven’t minded some of the other shortcomings in this drama. But I do see all of your points. I really enjoy your perspective and I don’t think it’s harsh at all. Thanks for your input, Andrea! I am making my way through episode 4 now, and actually, Kwan Ki is growing on me. He is quite extreme, but he’s finally showing glimpses of personality that I’m liking. So I agree with you–if they can get the female lead up to snuff, then I can probably get on board! Do you think they’re trying to make a sort of commentary on social anxiety by creating Hwan Ki’s character the way they have? Sort of the way that Kill Me Heal Me and It’s Okay That’s Love tackled mental health? 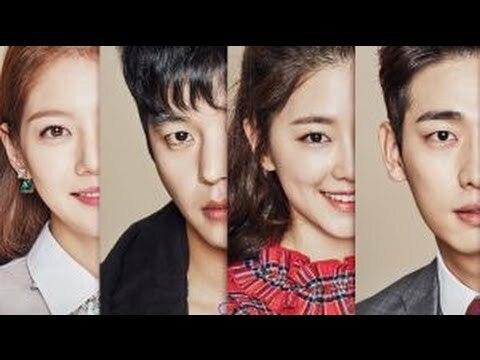 Saw the link to this blog on Drama Fever, I look forward to your content! Thank you for visiting with us, Marlon! I just watched episode 6 and I think all the characters have grown to a point where I can understand them all better. Hwan Ki was likeable from the start for me. The quiet, background genius who takes no credit for his awesomeness. I might be biased about Park Hye Soo since I loved her in Age of Youth, but I think even as Chae Ro Woon she’s a good character. A lot of people have complained about her being annoying, and to a degree I agree, but she’s annoying in a weird endearing kind of way. The impulsiveness, the loudness, she’s just a really hurt and confused girl. Ro Woon has grown a lot by episode 6, which is where you left the link so I look forward to see if you have grown to like this drama, and if it is different from your first impression now.